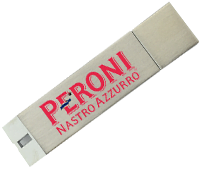 The Money Clip USB Drive has a brilliant brushed metal finish which always boasts a high-end feel to our USB Drives, there is also the ability to print either 1-4 spot colours or laser engraved the Money Clip to advertise your Brands Company Logo to it’s fullest potential. 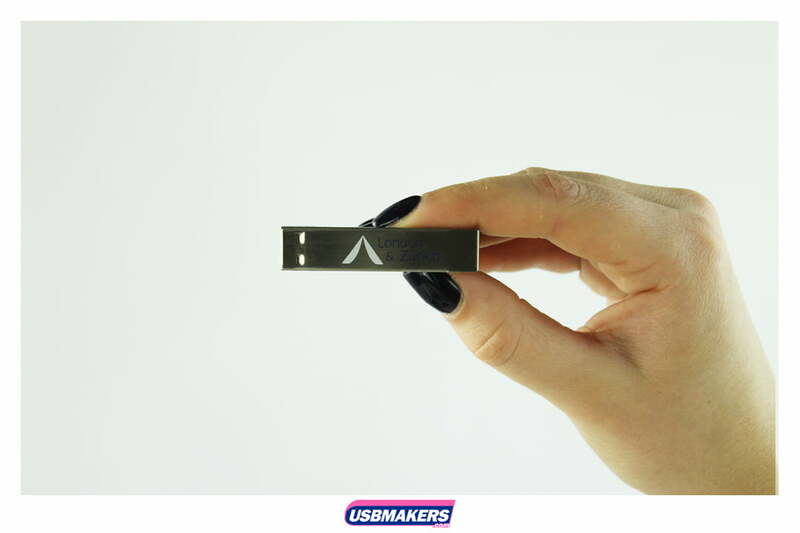 A perfect choice for those wishing to send USB Drives with brochures or in a folder as it’s sleek design means it is able to attach onto papers without protruding too much. 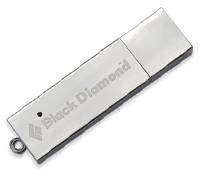 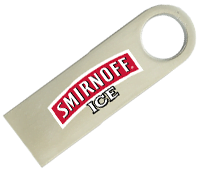 Alternatively, this unique Flash Drive design is able to slip onto the edges of pockets to keep handy for when they are needed. 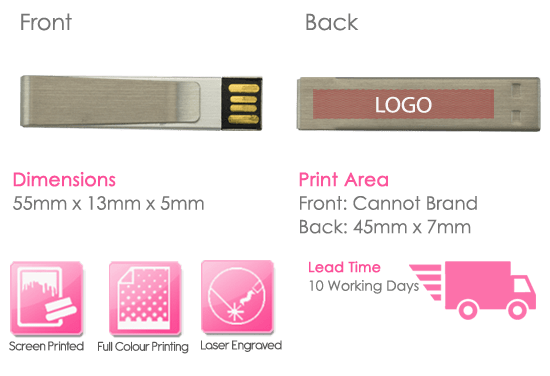 The Money Clip USB Drive has a minimum order of just 50 units and a lead time of 10 working days. 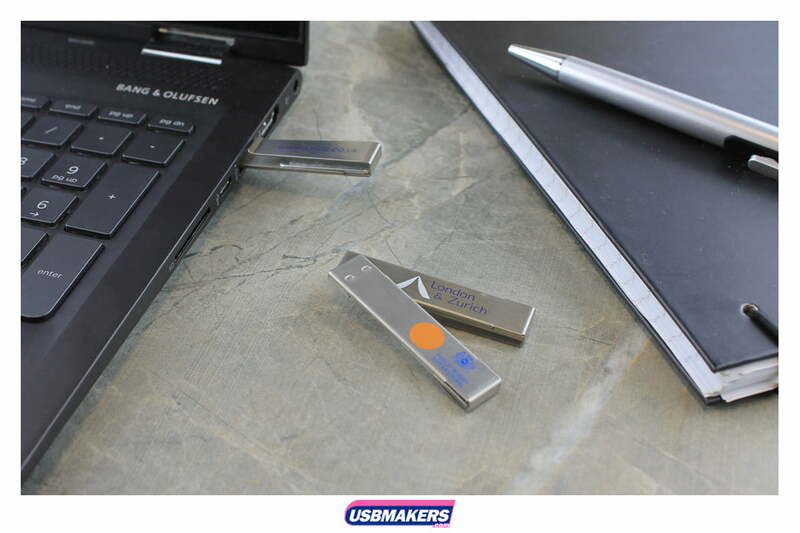 As with all of our USB Drives, we offer up to 400Mb of data upload free of charge, if your data is larger, however, we can upload for an additional charge. 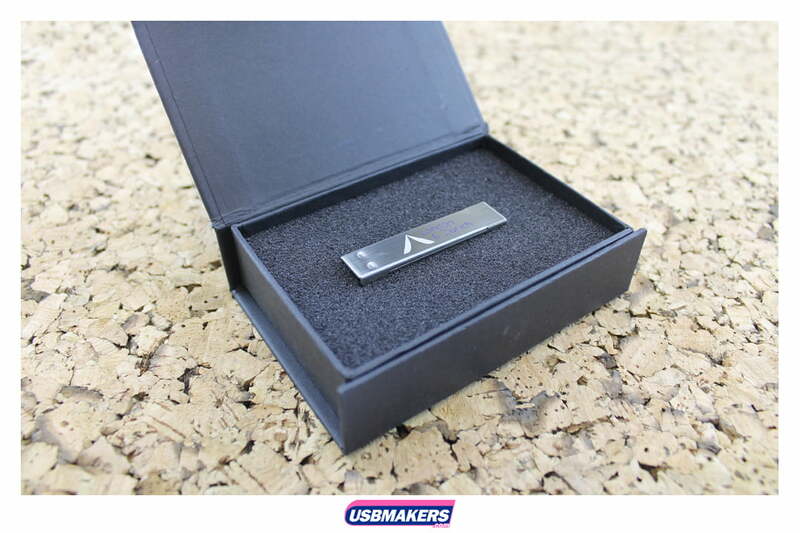 The Money clip is available in sizes from 128Mb up to a huge 64Gb. 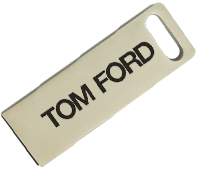 Contact one of our Sales advisors today for a free tailored quote.